Information The world first Ultra Lightweight Carbon Fiber Outer Barrel for M4 Series Training Weapon. 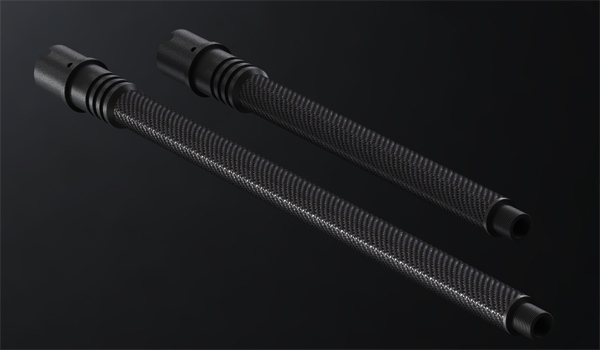 CELCIUS new Carbon Fiber Outer Barrels for M4 Series Training Weapon. This is the latest or most advanced stage in the development of accuracy and range technology, providing multiple levels of adjustment and superior inner barrel stabilization. In addition to being the most precise outer barrel on the market they will also reduce gun weight dramatically since being made from carbon fiber these are incredibly light weight; only about 75 grams / 2.6oz / 0.165#.